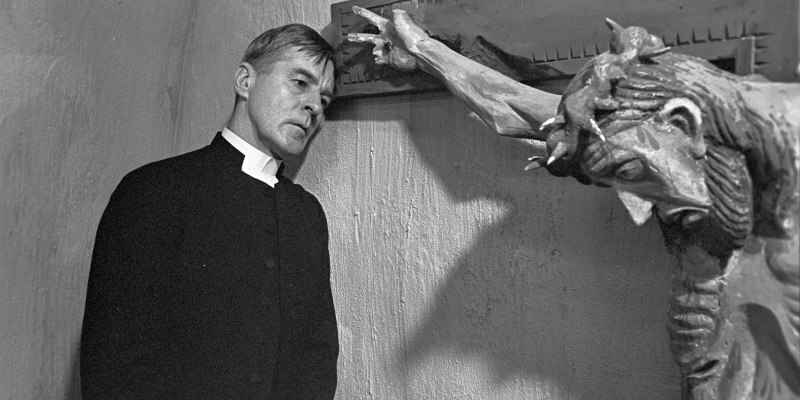 A new video delves into Ingmar Bergman's trio of 1960s movies concerning faith. In the early 1960s, Swedish auteur Ingmar Bergman made a trio of films exploring the issue of faith - 1961's Through a Glass Darkly, 1963's Winter Light and The Silence - which have come to be known as 'The Faith Trilogy' or simply 'The Bergman Trilogy'. A new video essay by Renegade Cut looks at the relationship between Bergman and God as explored in these three films.